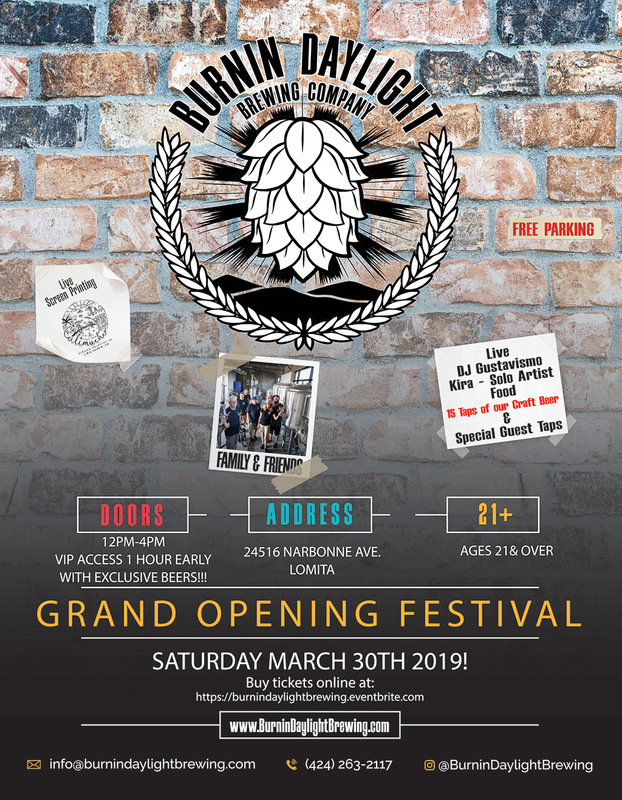 Burnin Daylight Brewing will be celebrating our official Grand Opening with our first ever beer festival in Lomita, California that will include 15 of our beers, Guest Beers, and Timed Tappings of special beer kegs that will include collaborations. 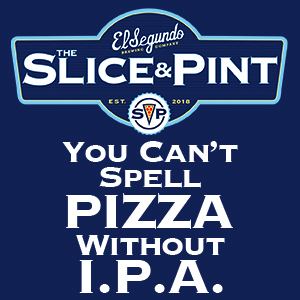 We will also have Live Music, Food, and Live T Shirt Screen Printing. 21 and over.